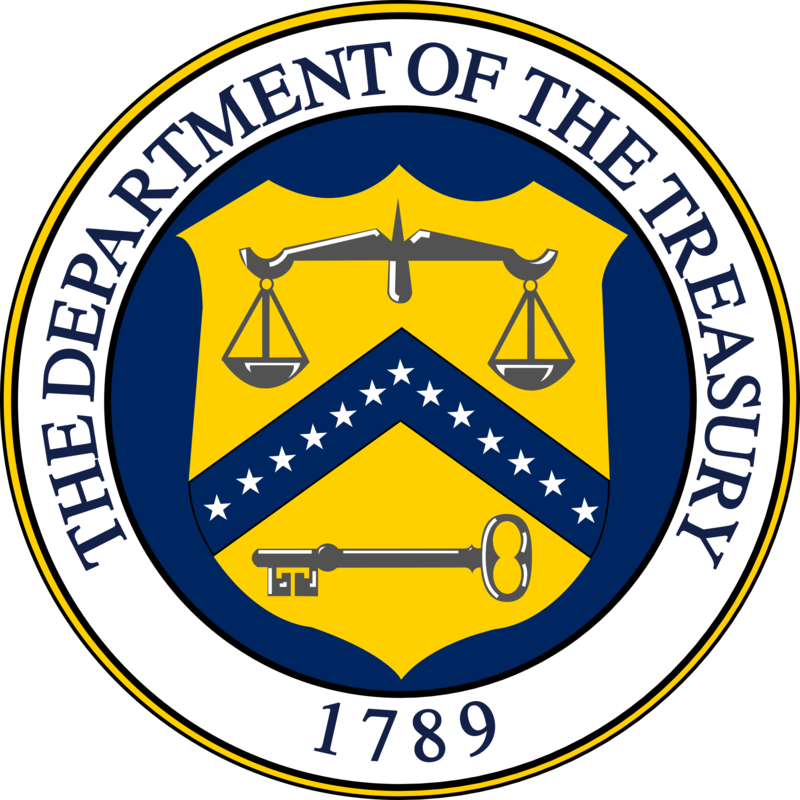 The US Department of the Treasury has unveiled an “Office of Innovation” as it looks to assert its control on regulations in this fintech space. The Office of the Comptroller of the Currency (OCC), an independent bureau within the Treasury, says it is “making certain that institutions with federal charters have a regulatory framework that is receptive to responsible innovation and supervision that supports it”. The office will be headed by a chief innovation officer assigned to OCC headquarters with staff located in Washington, New York and San Francisco. The OCC expects the new office to be operating in Q1 2017. In June, it held a forum to discuss the issues regarding “responsible innovation”. The forum included participants from the banking industry, fintech firms, academia, and community and consumer groups. While in March, it published a paper to provide its perspective on innovation in the financial services industry. As the fintech innovation space gets bigger, it seems more people want to control it. Let’s hope they don’t stifle it. Office of the Comptroller of the Currency seeks to dismiss CSBS litigation. Addressing the views of the Department of Treasury, the CFPB, and the SEC on the regulation of the fintech industry in the US. "Toddlers play in sandboxes. Adults play by the rules." Office of the Comptroller of the Currency now welcomes applications. Some details should be published within the next three months. Another regulator kicks up a fuss over national bank charters. Banks get love and tech support to strengthen the financial system.